The Bible. Is it just another book? Just the ramblings of things past? Or is it really what it claims to be? And can we truly verify its claim as the Word of God? 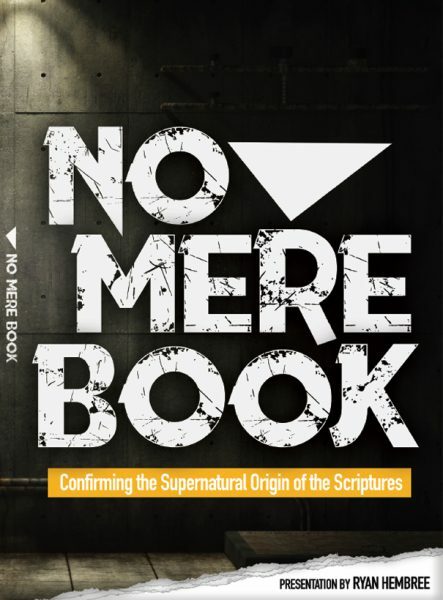 Join Ryan Hembree, MMin, as he seeks answers to these very important questions to confirm the supernatural origin of the Scriptures.